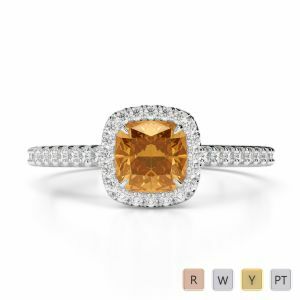 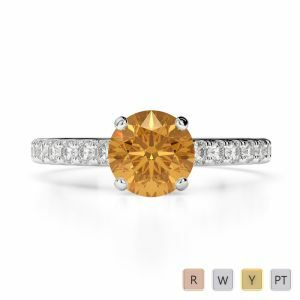 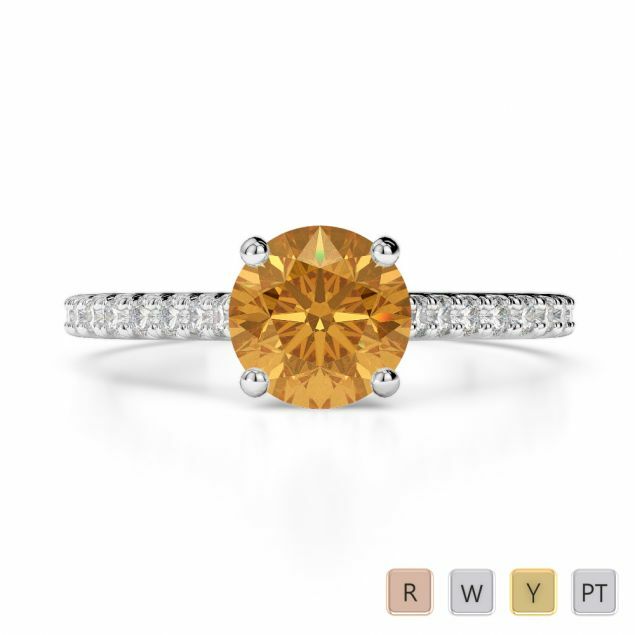 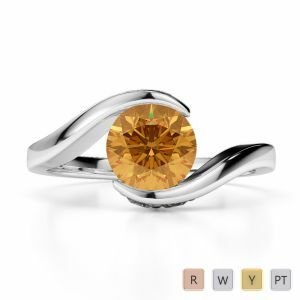 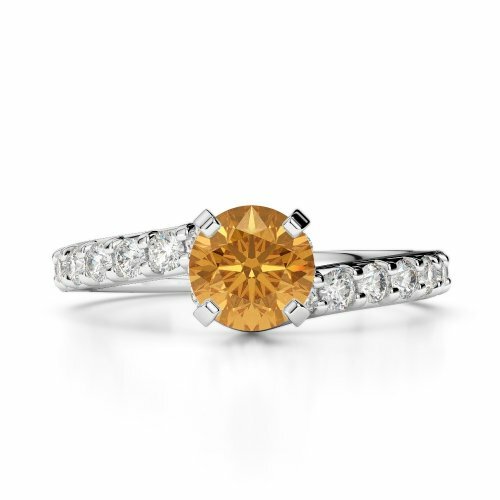 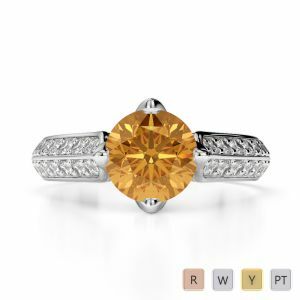 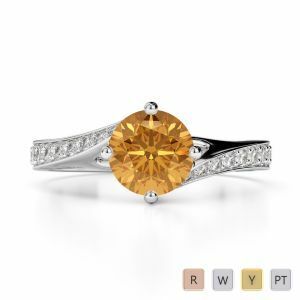 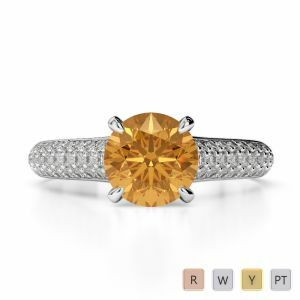 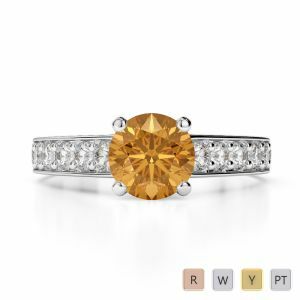 Go ahead and select the offbeat yellow-orange citrine as the centerpiece of the engagement ring that you are eager to see her wear. 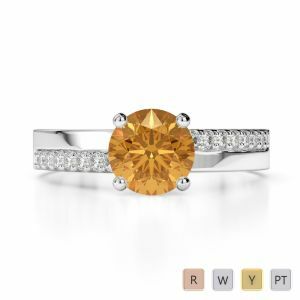 Sure, this ‘merchant’s stone’ happens to be conventional as an anniversary gift but you can definitely take it a step further and promise her the world by adorning her slim finger with a white gold citrine engagement ring. 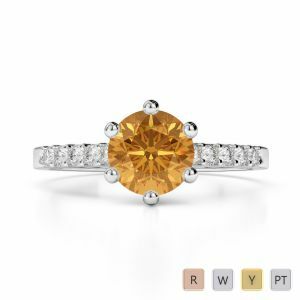 Ensure her happiness and prosperity by asking her to be your partner with a citrine solitaire in yellow gold or opt for a cluster of tiny pave diamonds to turn the ring into a trendy fashion statement.